Absolutely a Stunning home! 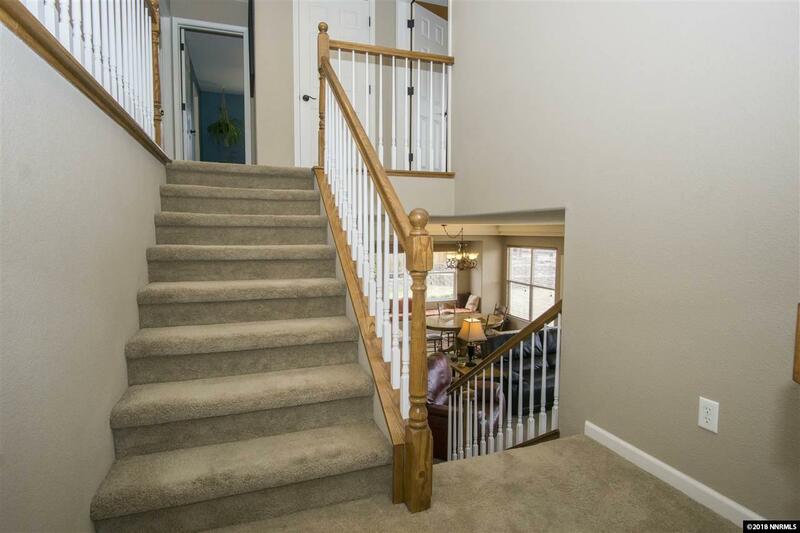 Beautiful Cathedral ceilings in entry and formal living room. 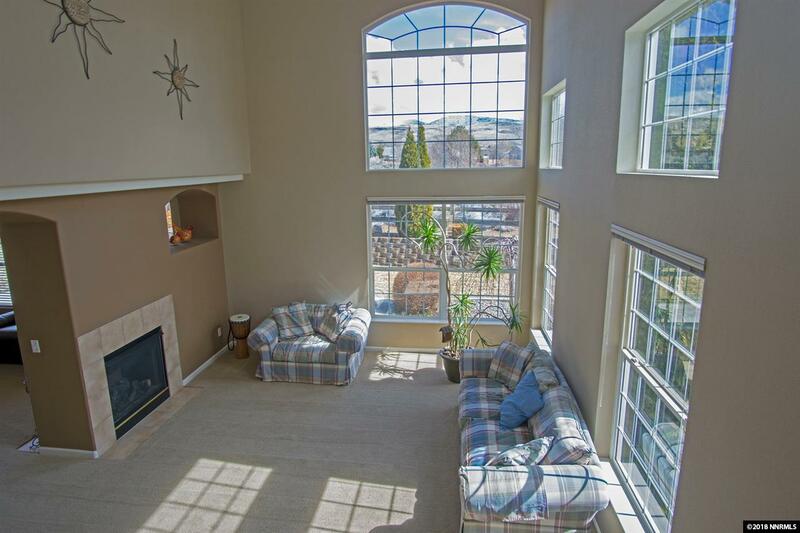 Elegant double sided fireplace separating the Formal Living room and Spacious Great room/Family room. 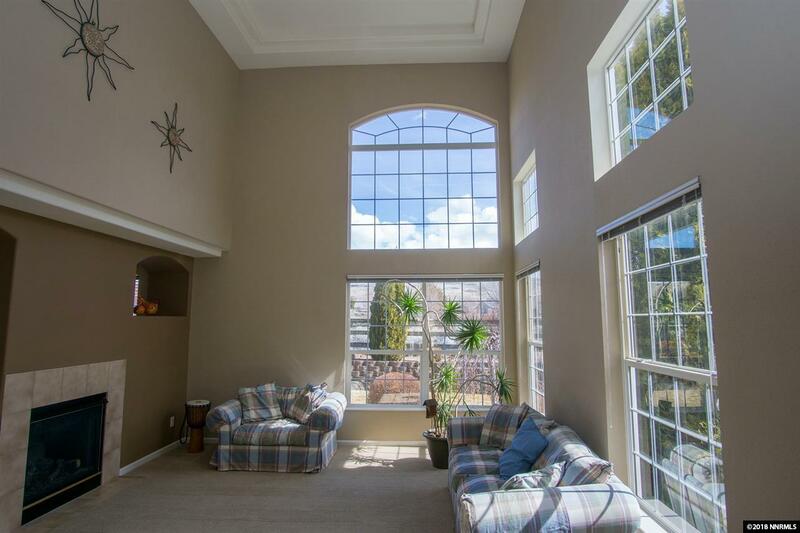 The Family room Boasts many gorgeous windows that allow for the outside to feel inside, you see the most beautiful yard and Mountains in the background. 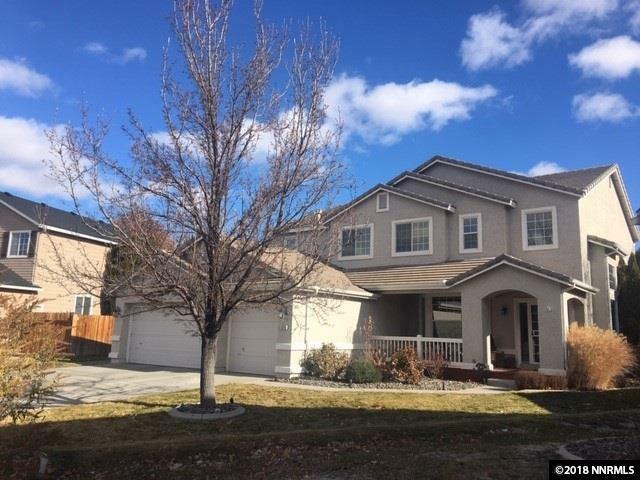 NO back neighbors, as this home backs to common area landscape for amazing privacy.